Discover Nature’s Way® to shorten the duration and lessen the severity of colds or treat your flu†† symptoms. Umcka®, with Pelargonium sidoides root extract, is a remedy you can feel good about because it’s homeopathic and clinically proven to be effective. Carefully sourced for uncompromising quality, it’s cold and flu†† care the way nature intended. Umcka does more than just relieve multiple cold symptoms, it actually speeds your recovery. It’s a remedy you can trust to kick that cold to the curb FASTER. The one that helps you feel like you before the cold hit you… this season and beyond. 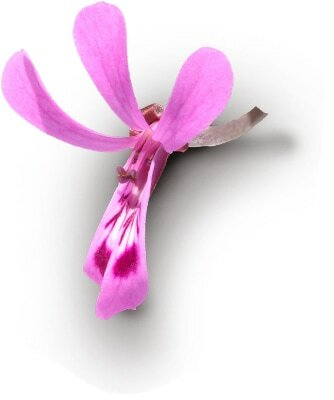 Clinical studies have proven Pelargonium sidoides root extract is effective for alleviating common colds, plus nasal, throat, and bronchial irritations. It’s from nature and works faster, so you never have to compromise. 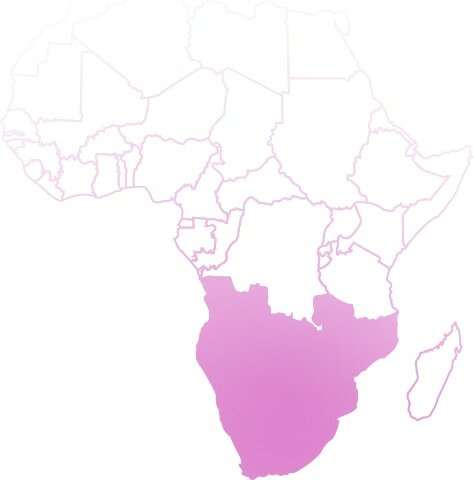 A member of the geranium family, the roots of Pelargonium sidoides have been traditionally used to relieve respiratory and digestive ailments by South African tribes for hundreds of years. We only go where herbs grow best. For Umcka, we go directly to the source, like the grasslands of Southern Africa. Places where the roots flourish and our growers have tended the land for generations. This is our way of ensuring you always get the best herbs the earth has to give. Experience the ahhh...via our syrups, drops, hot drinks and more. Find your favorite way to crush that cold faster. 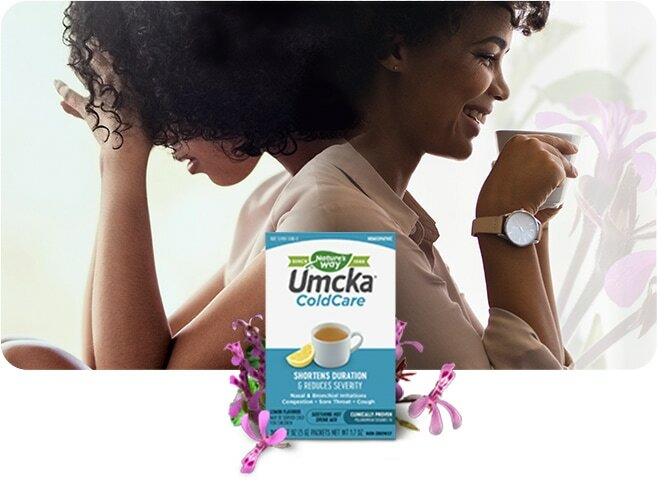 Umcka® ColdCare FastActives® are clinically proven to shorten the duration and reduce the severity of common cold symptoms such as nasal & bronchial irritations, congestion, sore throat, and cough. These powder packets are perfect for on-the-go, and they taste great too! Umcka® ColdCare Kids chewables are clinically proven to shorten the duration and reduce the severity of common cold symptoms such as nasal & bronchial irritations, congestion, sore throat, and cough. And they taste great too! Homeopathic - Powder packets to shorten the duration of throat, nasal and bronchial irritations.